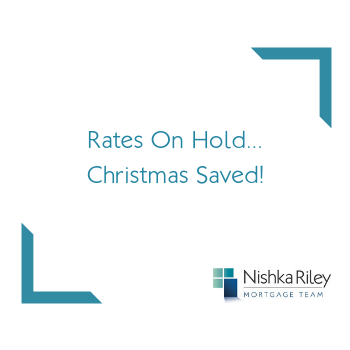 To the surprise of 50 per cent of economists, the Bank of Canada (BOC) left the prime rate unchanged today. Two key factors kept the bank rate gun holstered: 1. NAFTA negotiations and 2. Signs that inflation is still below the 2 per cent range. Though the BOC took a pass meeting for a rate hike, a ratified trade agreement with the US and signs of wage growth could tip the scales and provide support for another 25bps increase in prime. 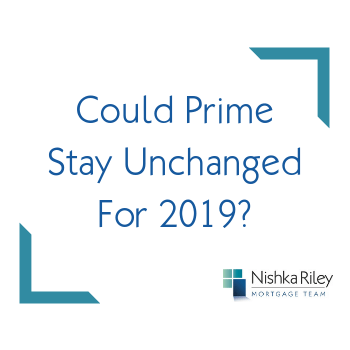 The Bank of Canada (BOC) increased the prime rate by 25bps today which means prime will now be 3.7% with most lenders by the end of today. Though we are in the middle of a trade war with The Donald, the BOC felt there was enough good news that came in over the last quarter to warrant a rate hike. 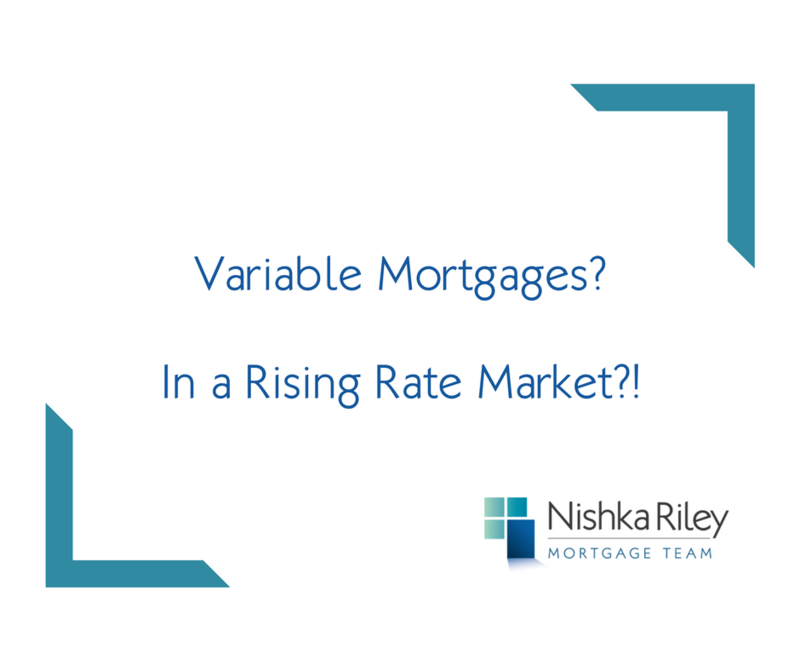 In this post, we’ll cover what is keeping the BOC up at night and what options you should consider for your mortgage in a rising rate environment. 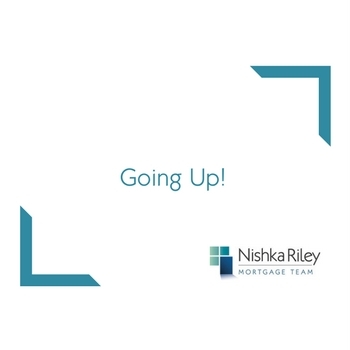 The Bank of Canada (BOC) left the prime rate unchanged today. Which means the prime is 3.45% with most institutions, or 3.6% if you bank with TD. The key reason for not increasing prime was due to the impact of Trump’s proposed steel tariffs, and core inflation running below the Bank’s target level. If the proposed tariffs go through, there could be an opportunity for lower fixed mortgage rates and real estate in the Lower Mainland.